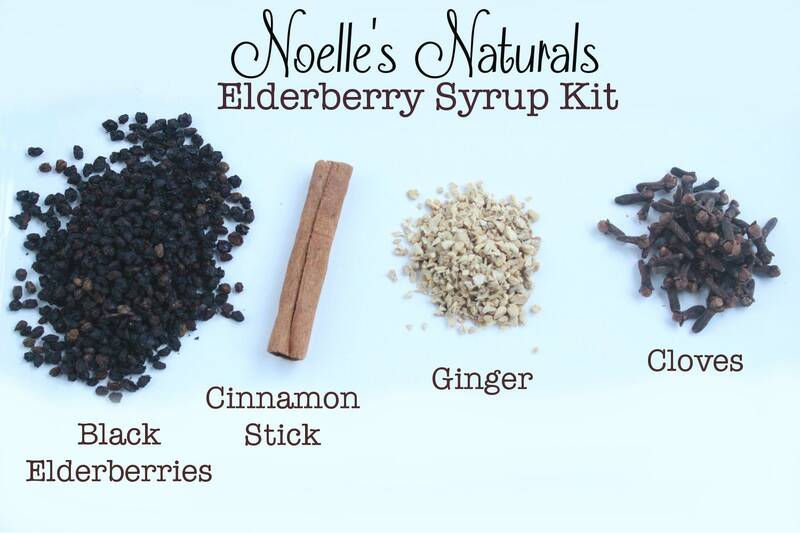 Elderberry Syrup Kit - Make your own Elderberry syrup at home - Just add your own local honey. 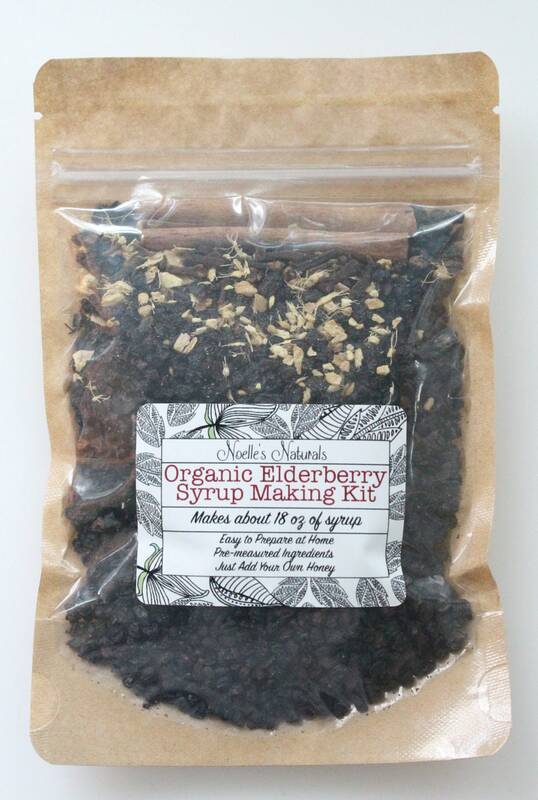 Elderberry is a traditional natural immune booster. Making your own syrup is a fantastic way to save money and keep your family well. It is fragrant, sweet, and your kids will love it. This kit contains enough to make 18-20oz of syrup when you add your own honey. To make the syrup just stew the contents of the bag in filtered water. Allow to cool and add honey. Full directions come with each bag. DO NOT give honey to babies under 1 year. For infants ages 6 months - 1 year you can substitute cane syrup or maple syrup instead of honey. My favorite elderberry ever! High quality and delicious! Arrived quickly and super easy to make. I accidentally burned it ☹️ so pay attention to your pot when you are making it. I tried to salvage it and it did work out. The taste is great and I felt like this was a good syrup compared to others I have tried. I like that it’s natural and I made it at home so I knew what was going into it vs the store bought syrups. Seriously I have felt great since taking this. My kids and I do a shot every morning and we feel great!